Simply Living: Who says Florida doesn't have seasons! Who says Florida doesn't have seasons! After being away for five days, we returned to our Groveland home to find the ground concealed beneath a blanket of leaves. Maple and sycamore leaves covered the grass along with culm covers from our many bamboos. Prior to our getaway, I’d been watching swamp maples put on a flashy show. Although they hadn’t yet begun to fall in earnest, many leaves on deciduous trees had turned bright red, a darker scarlet, rusty orange and even yellow. Sycamore trees, which hold onto their leaves the longest, released their leafy headdress en masse while we were gone. As we drove in the driveway, the car’s tires crunched over a crusty coating of large, brown leathery leaves. The yard and walkways were covered. The gutters, too. And when we opened the garage doors to drive inside, a frenzy of sycamore leaves followed us. 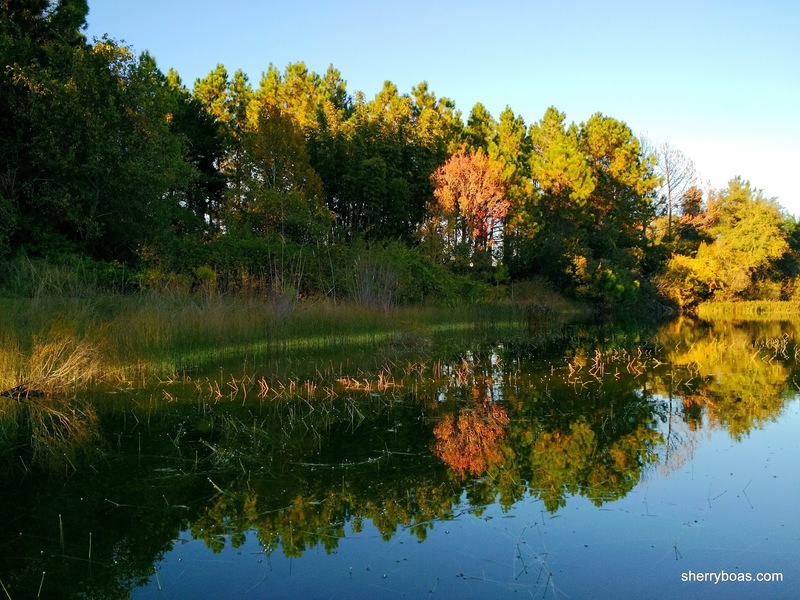 Although autumn in Central Florida is not as obvious as it is in other parts of the country, assorted deciduous trees still manage to put on an impressive performance. 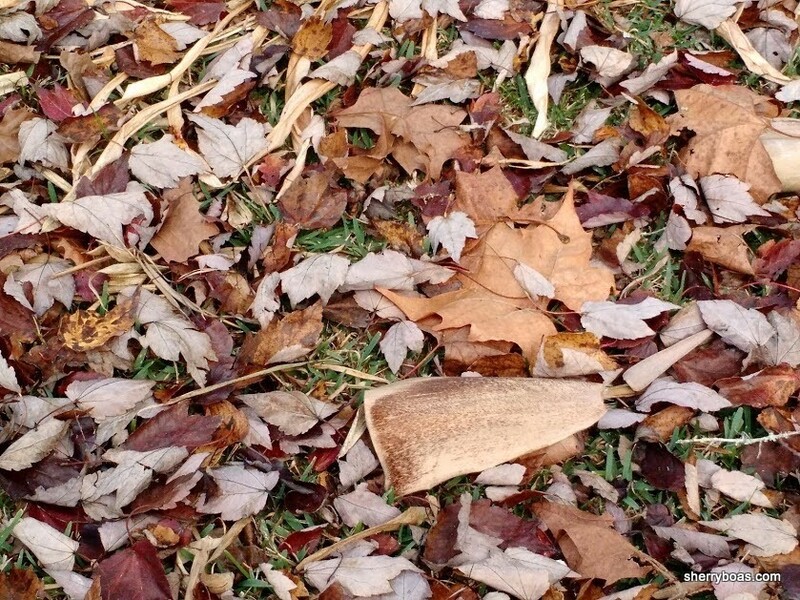 During a month when Northerners tend to shovel snow, Floridians are busy raking leaves. 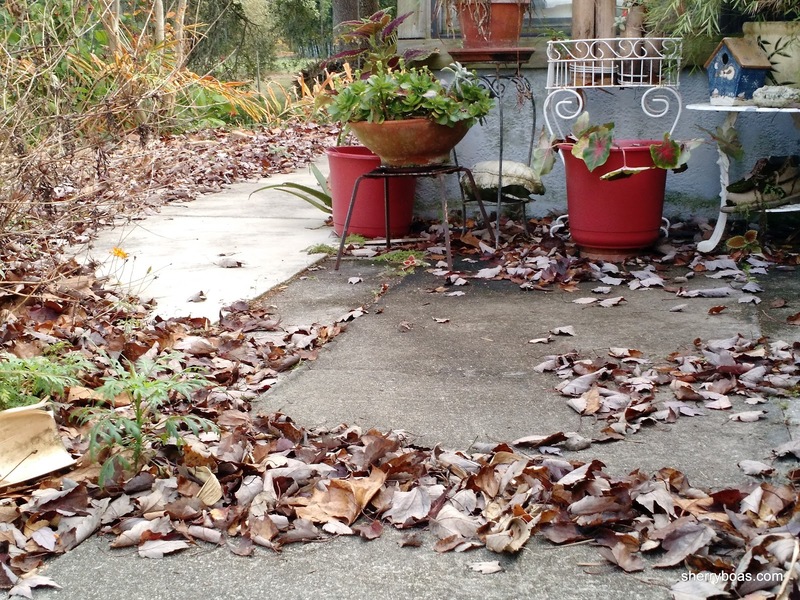 That is, if they rake leaves at all, which I don’t normally do. 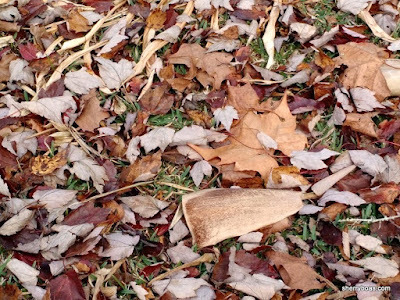 The only time I pick up a rake is when my grandchildren visit. 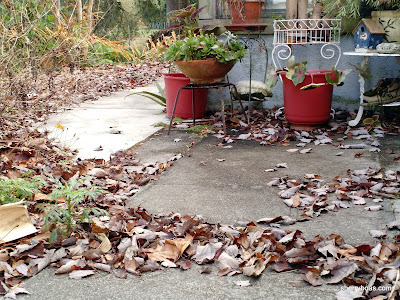 Then I try to create as big a pile as I can so my baby grands can jump, hide and throw leaves in the air. They love doing that. Coming home to a such an obvious seasonal shift reminds me how different the reality of living in Central Florida is from the way most non-residents imagine our state to be. I can’t tell you how many times I’ve heard non-residents say they couldn’t live in Florida because they’d miss the seasons. Miss the seasons? But we have so many! Right now, Central Floridians are experiencing autumn. It’s also the start of strawberry season, and the time of year when oranges begin to ripen. My tangerine tree is heavy with fruit, and a lady down the road who has a small backyard citrus grove is already displaying bags of navels at her front yard farm stand. In another couple months, it will be loquat season, and I can already smell the beige blossoms’ subtle scent when I walk by a loquat tree. Mulberry season begins in February, followed shortly after by the beginning of the blackberry and blueberry time of year. And then there are all the flowering plants and grasses. Have you noticed all the muhly grass currently blooming? The University of Florida Garden Solutions website calls muhly grass a ‘gardening superstar’ that puts on a fabulous show every fall without needing special attention. 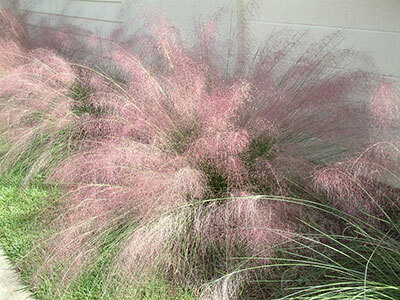 Muhly’s soft, feathery pinkish-purple plumes add pizzazz to even the most ordinary landscape. This Florida native grows in small dividable clumps that reach a height of about five feet. A white-plumed variety is also available. While I haven’t added muhly grass to my landscape yet, it’s on my wish list for the future. Until then, I’m content with other ornamentals that add color and fragrance to the yard. During Confederate jasmine season — early summer — the clay wall by our driveway is transformed into a sweet, scented spectacle. Jasmine’s small white flowers pack a powerful punch, igniting the atmosphere with an intoxicating aroma. Brunfelsia, better known as yesterday-today-and-tomorrow plant because of the way its blooms change colors from white to dark pink, is another favorite aromatic plant. Brunfelsia season begins just after the New Year and continues for several months. In addition to all the flowers that grow in the Sunshine State, vegetable gardeners like my husband Ralph have multiple planting seasons. Gardeners can begin to sow seeds in August for autumn harvests, and edibles can continue being sown and grown throughout the winter. Although the heat of summer hampers many vegetables, certain varieties tolerate it to provide garden fanatics like my spouse to continue planting and harvesting. 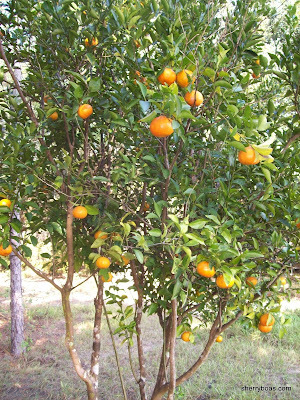 Here in Central Florida, seasons may not be as dramatic in the same way they are in other parts of the country, but they have their own special flavor, distinction and beauty. There’s no shortage of seasonal changes. Quite the opposite. There are so many changes, it’s hard to keep track of them all. I’d list more, but right now there’s raking to do. Our grandchildren are coming over to visit and it looks like a perfect autumn day to jump in a big pile of leaves. Recycling is for the birds!